Prayer and worship are the foundation of everything we do as a church. We would love to encourage you to take time for your own prayer, to join our Prayer Community or to be prayed for by our Healing Team. Every weekday morning at 9.00am ( for 30 minutes) in St Andrew’s Church we meet to pray. 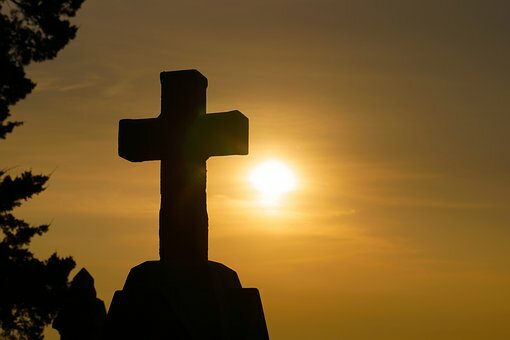 We pray for all that is happening in the world and for different aspects of our lives, from politics, to media, to working in the public sector or business, for church life and for all those on our prayer list. If you have a prayer request please contact us. We are passionate about seeing the Kingdom of God come on earth and we believe a powerful demonstration of this is seeing people healed. Healing Prayer is offered to anyone who seeks prayer, either for themselves, or for others known to them. Members of the Healing Team usually work in pairs in line with the way Jesus sent out his disciples ‘two by two’ : (Mark 6: 7; Luke 10: 1). All prayer is offered sensitively and is confidential. Take your everyday, ordinary life – your sleeping, eating, going to work, and walk around life – and place it before God as an offering. Embracing what God does for you is the best you can do for him. 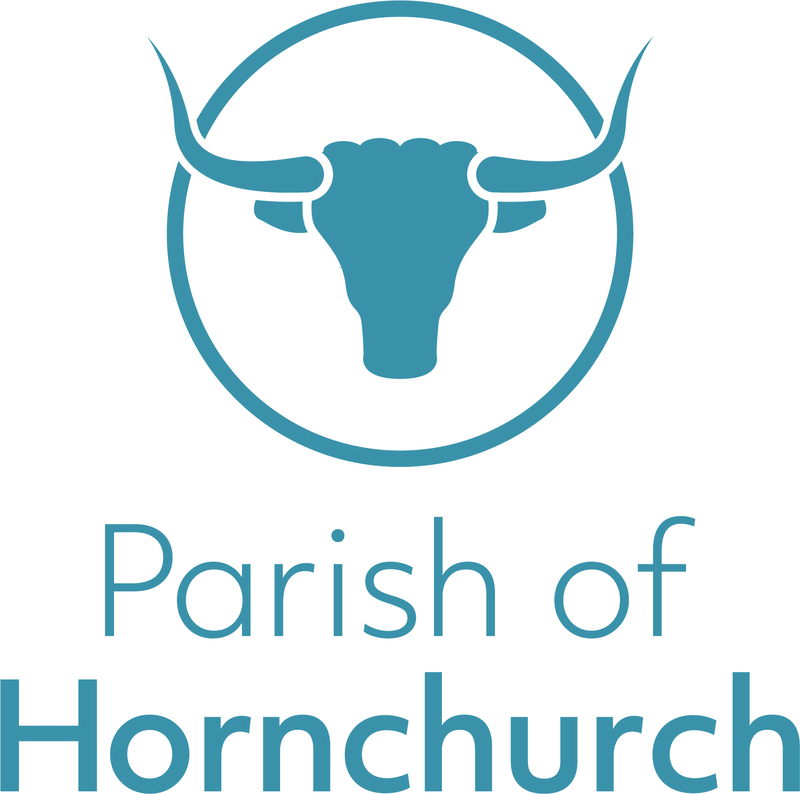 Want to know more about the Parish of Hornchurch or be invited to our events? Why not sign up to our mailing list. You may unsubscribe at any time. Copyright 2018 Parish Of Hornchurch. All Rights Reserved.